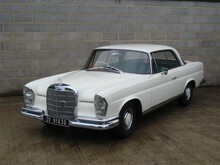 The 220 Coupe shared its two door body with the convertible Cabriolet. 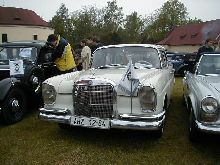 The elegant roof line featured a large "wrap-round" rear screen and pillar-less doors. 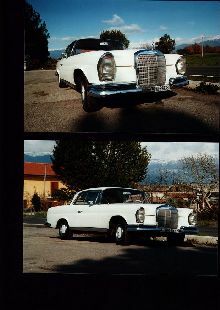 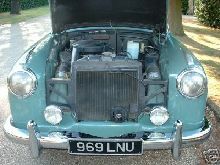 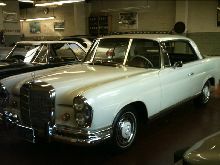 Unlike the smaller engined "Fintail" models the 220 came with "stacked" headlamps either side of the traditional Mercedes grille. 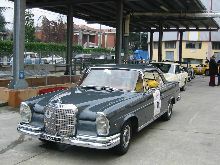 Production continued until 1965.